"If you can walk… you can run!" (or at least, jog!). Walkers2Runners is a fun, friendly group in the Hawkhurst area for women and men who want to improve their fitness whilst meeting others in the great outdoors. 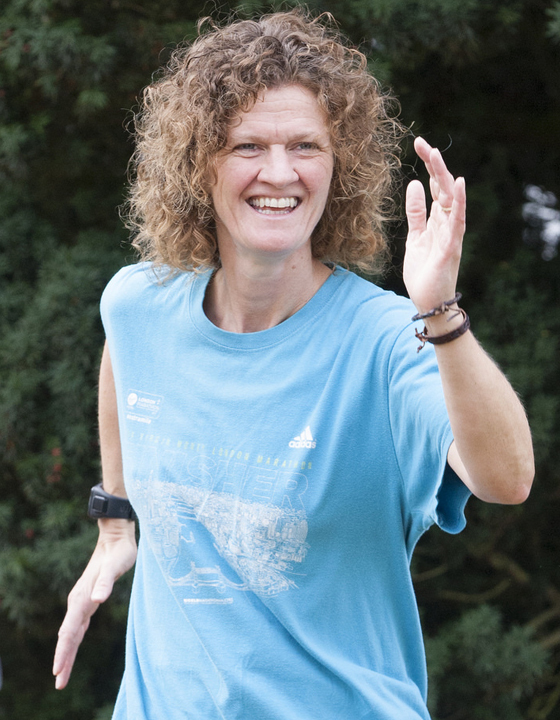 Toeing the start line on September 5 th , Walkers2Runners will offer Walk, Jog and Run sessions every week. Do as little or as much as you wish to develop your fitness, starting slowly and building up at your own pace. Register your interest below to be at the forefront of the race to fun, friendly fitness!